After its impending arrival was leaked last month, Build-A-Bear Workshop has at long last announced that Squirtle will soon become available as part of their Pokémon collection. As with the Charmander, Eevee and Pikachu plush, the Tiny Turtle Pokémon will be available in stores and as an online exclusive set. 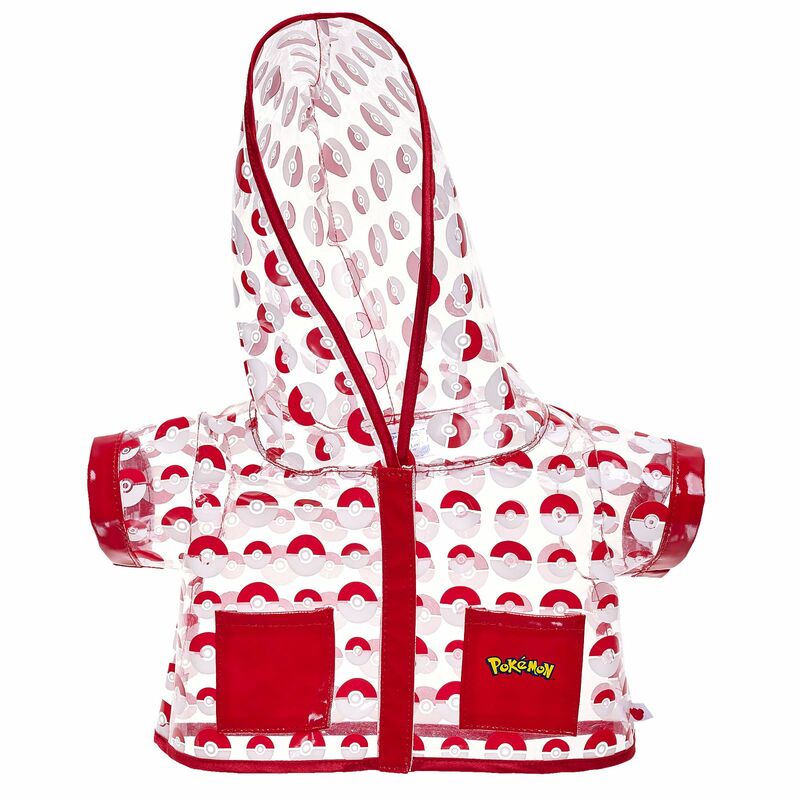 The online exclusive set will include the Squirtle plush with a sound chip installed, an Ultra Ball Hoodie, a Raincoat, and a Build-A-Bear Workshop exclusive Pokémon TCG card, all priced at $60. 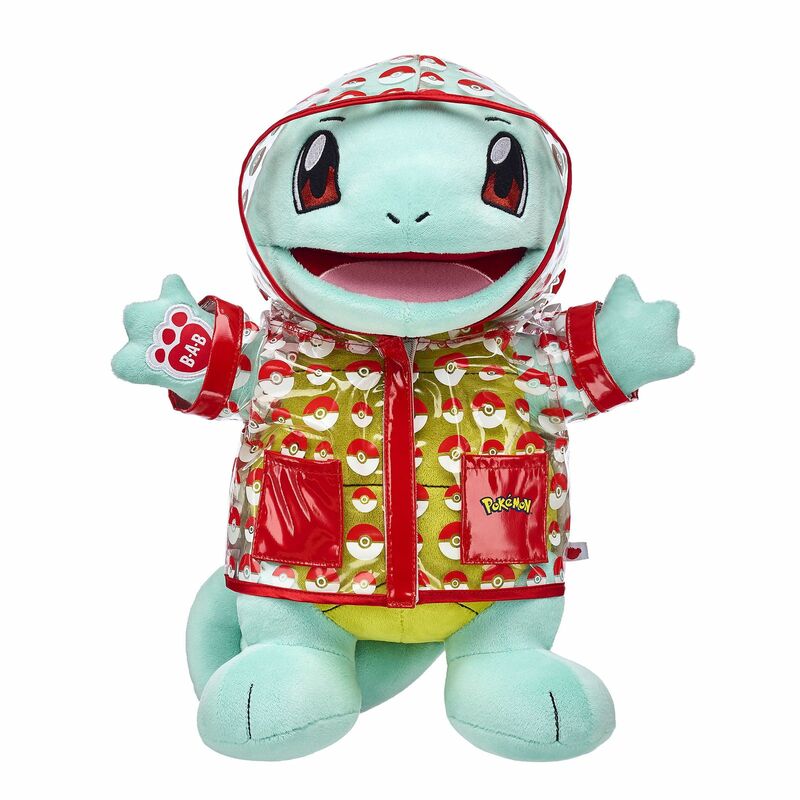 The sound chip and Raincoat are online exclusive items, but those that would prefer to build their own Squirtle can head into any store. 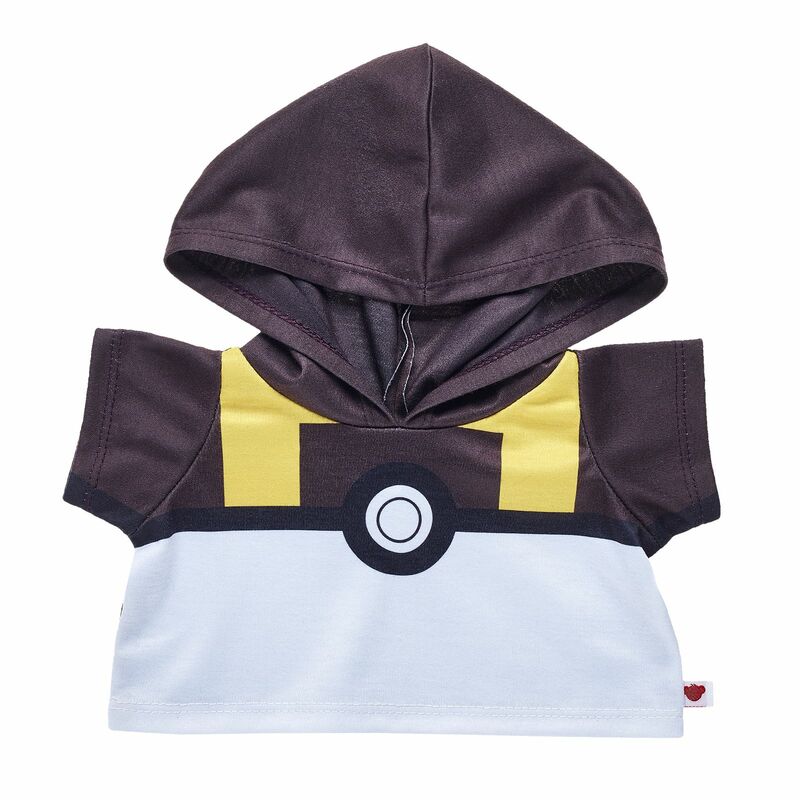 You will still be able to pick up the Ultra Ball Hoodie and exclusive Pokémon TCG card, with the Squirtle plush priced at $28. 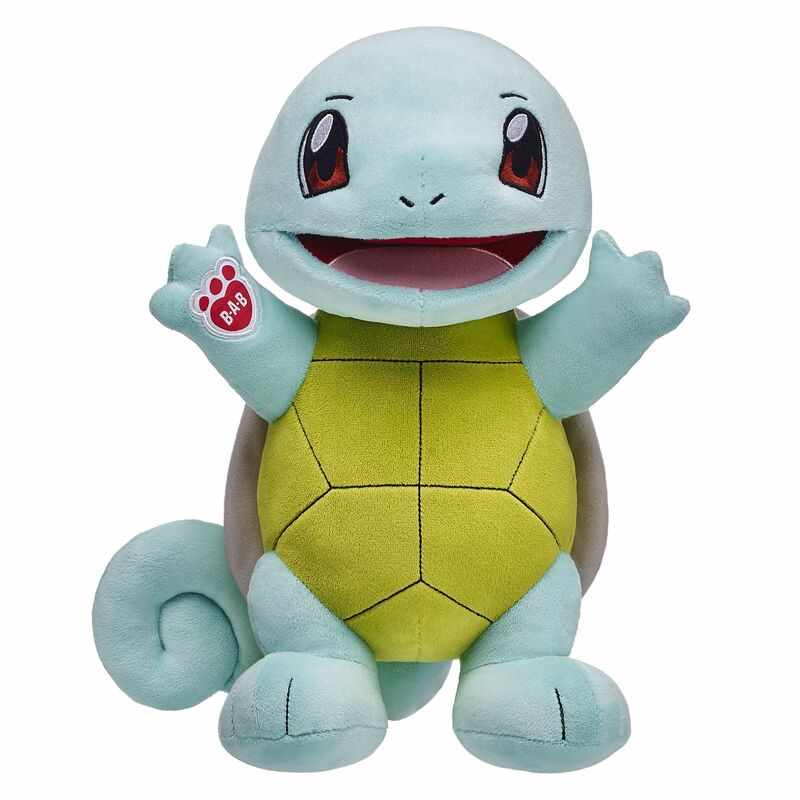 Squirtle will become available at Build-A-Bear Workshop online and in-store on June 1st.